ORDER the book - 250 SKR (+ portage) by clicking this mail link. 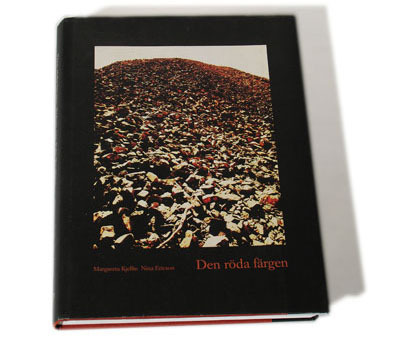 Den röda färgen / Genuine Falun Red is the large exhaustive book about the unique Swedish mineral-red paint. The most obvious signals of swedens cultural heritage.